As daunting as it might seem, learning how to write a business proposal is an important first step for anyone starting a business. Of course, each business comes with its own set of challenges and requirements. For example, the sort of business proposal you’d create for a start-up or small business would be quite different from that of a medium sized business or large corporation. 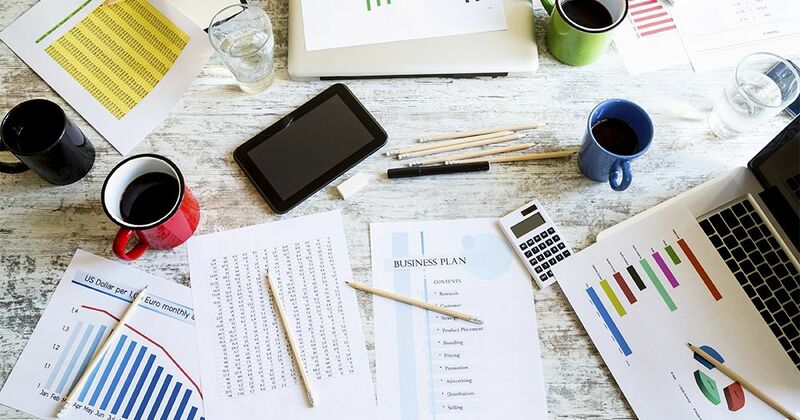 No matter what type of business you intend to run, however, a well-thought-out business proposal is a good safeguard to have in place, and research shows that creating one can help you with everything from securing funding to growing your business. Here are the five biggest reasons you need a business proposal. When starting a business, it’s important to be as realistic as possible early on, which is why writing a business proposal is so important. Hank Boyer, Executive coach and CEO of Boyer Management Group, points out that business owners often miscalculate how long it will take to break even. “Many start-ups with great ideas have crashed under the weight of operating expenses that outstripped funding and revenue,” say Boyer. Writing a business proposal will help you to research the challenges and risks, and Boyer says it’s better to look at worst case scenarios than best case scenarios. “You should expect to have months and possibly even years added to how long you think it will take until your plan is self-funding,” he cautions. Raising capital is an important first step for any type of business, but if your business is smaller in size, your business proposal will likely play a bigger role in helping you attract investors or secure outside funding. Writing a well-researched business proposal will help you demonstrate to prospective investors how investing in your business could benefit them, what makes your ideas or concepts unique, and why people will want to buy from you. In short, an effective business proposal will show investors that you’re competent, have a strong business concept and will be able to generate the cash flow needed to keep things running smoothly. Although you probably already have an idea of where you want to take your business, putting it all down on paper will give you the structure necessary to continue moving in the right direction. 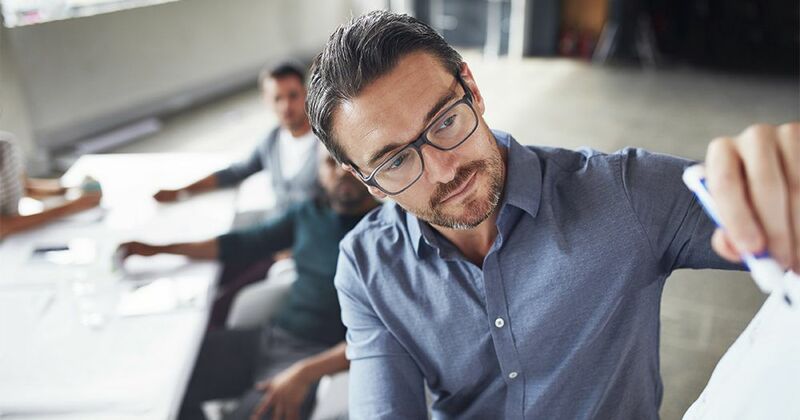 Research indicates that the most common reasons Australian businesses fail in their second, third or fourth years are inflexible business planning and poor cash management. Writing a business proposal will help you make important decisions on things like cash flow, marketing and personnel. Having clearly defined goals and objectives will also enable you to monitor the business’s performance and make adjustments as you move forward. When starting a business, Boyer says it’s important to focus not only on your strengths, but also on your weaknesses, because it's often what you don't know or didn't consider that can doom a plan. 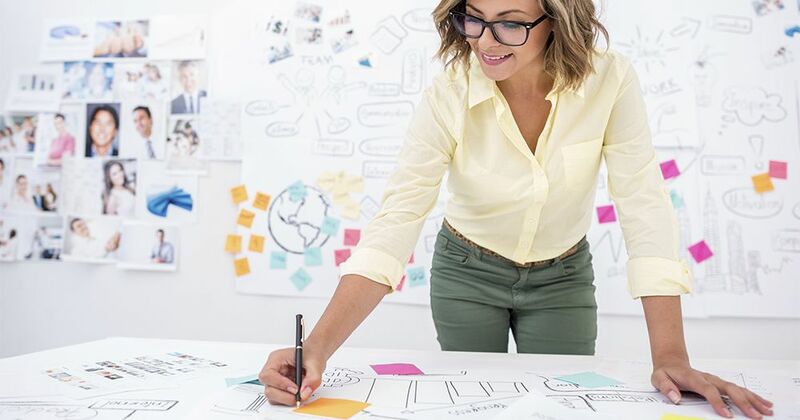 This is where a business proposal can help, because it forces you to look at things objectively, carry out a SWOT analysis, and even factor in the issues that are beyond your control to change. Having a business proposal will help everyone from board members to low level employees understand the business’s strategies, goals and values, which is especially important for larger businesses and corporations that may have multiple locations in one or more countries. Additionally, in the early days of your business, there will likely be varying ideas on how the business should be run or what its goals should be, so having everything clearly spelled out in your business proposal can help prevent any misunderstandings. If you’re thinking of starting a business but aren’t sure where or how to get started, taking a business course could help you with everything from identifying your customer base to creating an effective marketing strategy, and eventually, turning your idea into a successful business venture.